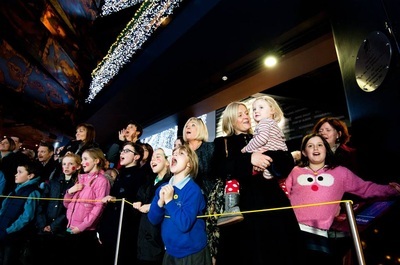 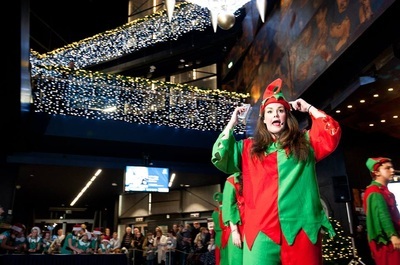 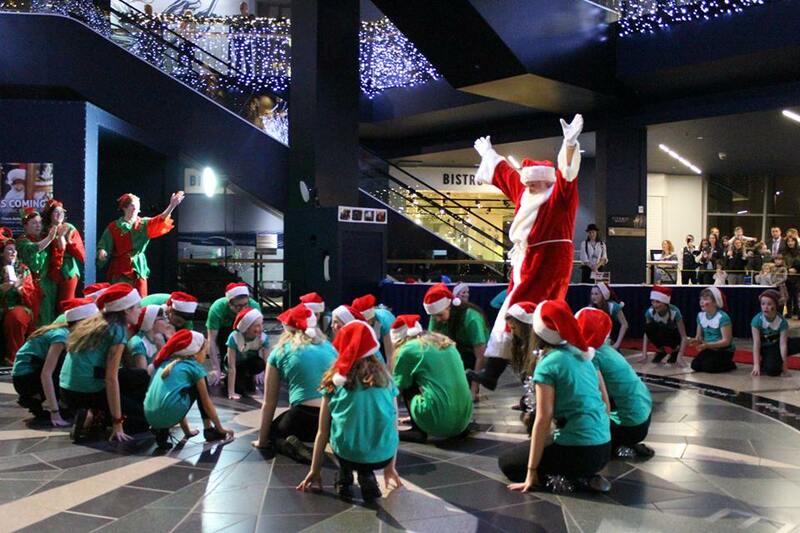 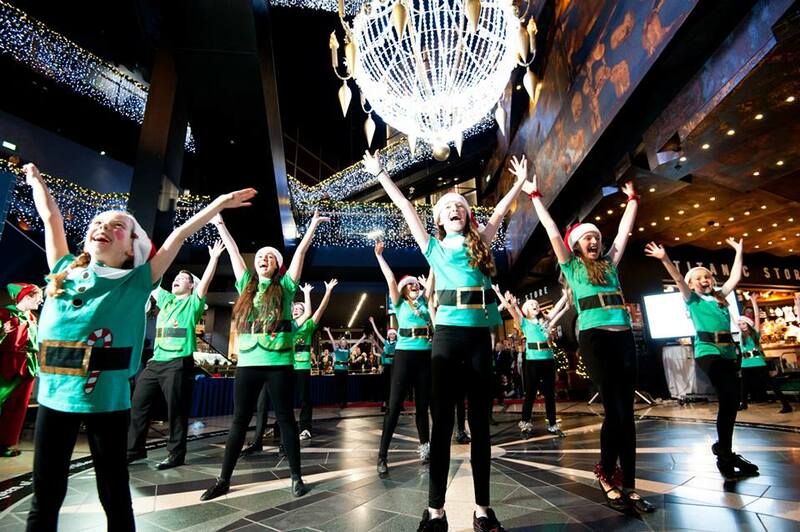 Ravara Productions were Santa’s little helpers this Christmas when our members were selected to be part of Father Christmas' Arrival to Titanic Belfast. 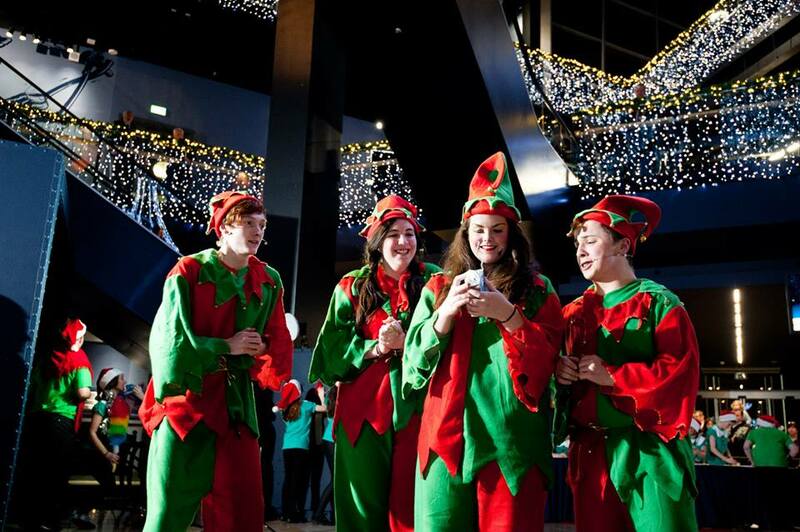 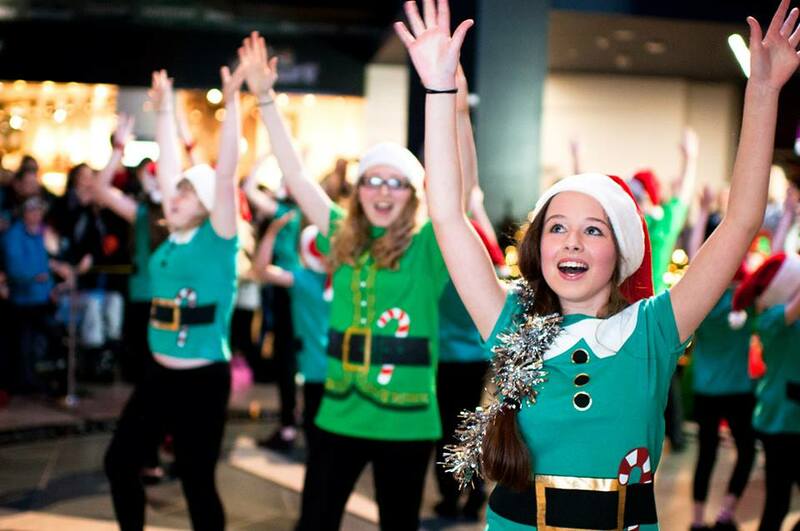 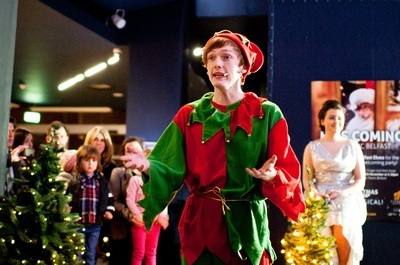 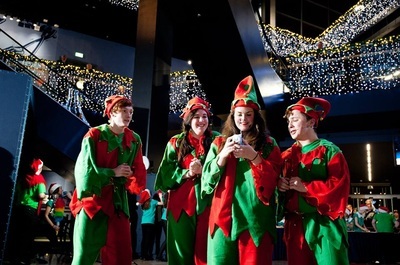 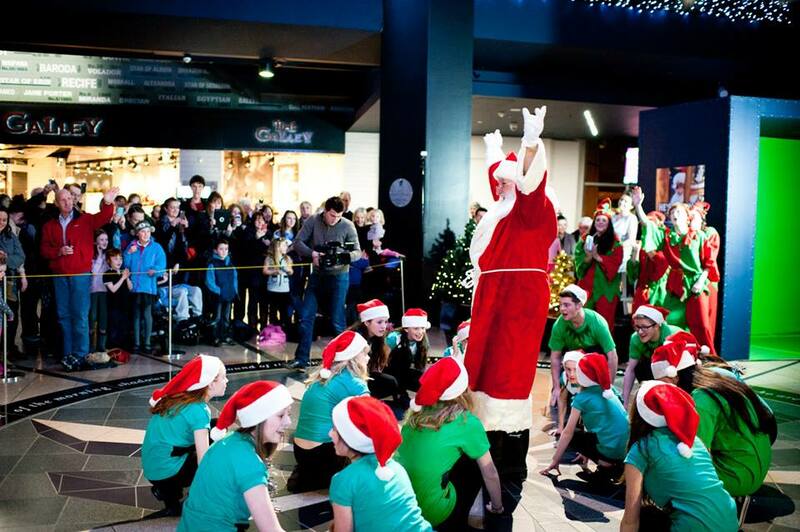 Four of Ravara’s own young actors (Jenna McCready, Jonathan Brown, Ross White and Tara Lally) played the characters of four elves, excited for the arrival of Father Christmas to Titanic Belfast, with the young children in the audience sharing their anticipation and impatience. 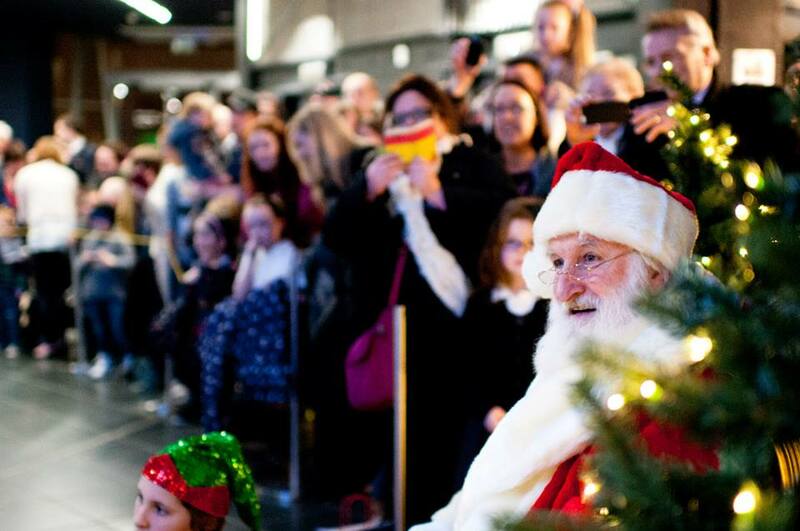 Finally, Father Christmas arrived to Titanic Belfast with his red coat, black boots and his big sack of presents for all of those children on the ‘nice’ list.